Hello everyone! There's a new Facebook group open to all artists of Southeastern Pennsylvania (and nearby areas). This is a place where local artists connect and help one another. 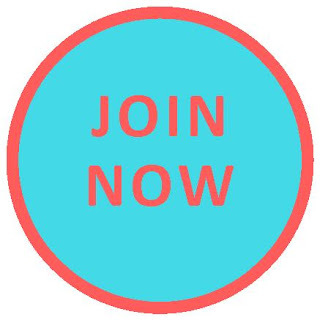 Join today and add your artist friends! 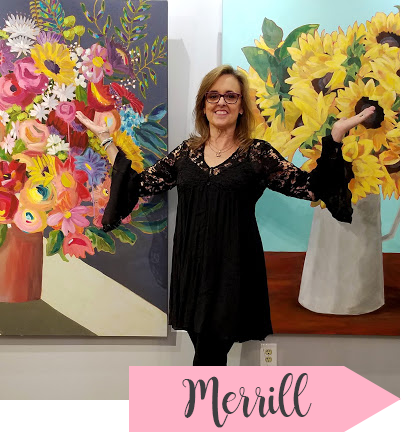 I started Southeastern Pennsylvania Artists to provide a place where local artists can connect and help one another. A place to share local resources. If you are from Southeastern PA, or close by, please join us and add your artist friends!